Over 1,600 committed volunteers help make our organization run smoothly. 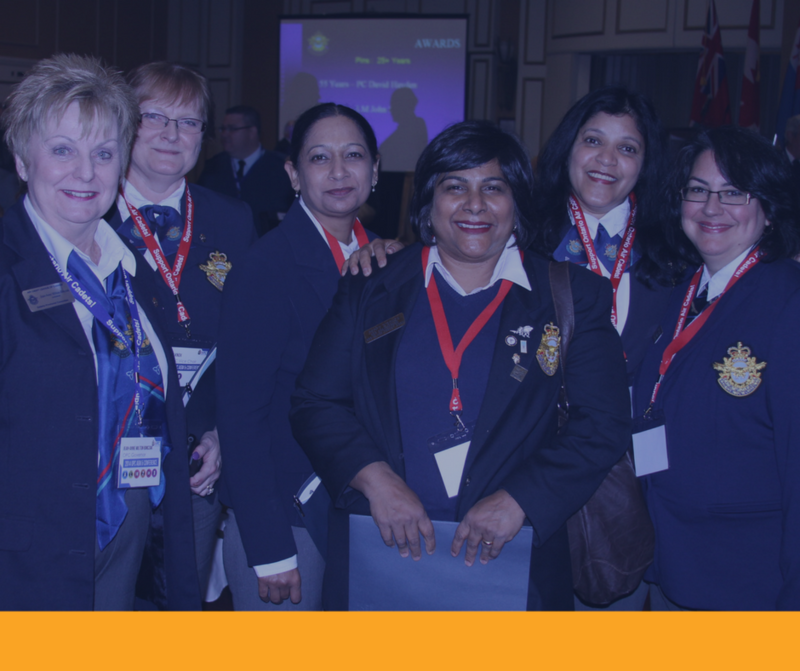 The minimum age to volunteer with the Ontario Provincial Committee is 18. Seize the opportunity to make a difference, connect with your community and contribute to a movement that you care about. If you are considering becoming a volunteer, check out the volunteer positions available at both the squadron and provincial level. All volunteers must undergo a registration and screening process and be approved by the Air Cadet League of Canada to be a registered member of the Air Cadet League. If you wish to volunteer at a local squadron, enter your address in the search bar above the map, or click the locator button to find a squadron within up to a 12 km radius.